Learn as much as you can about <rabbits> before you adopt one. 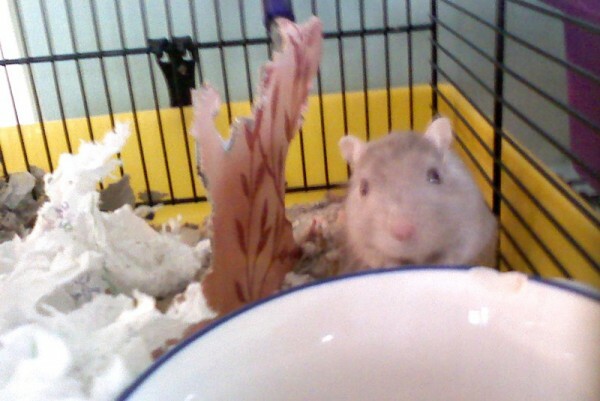 Do not surprise the kids with a <holiday> <pet>. 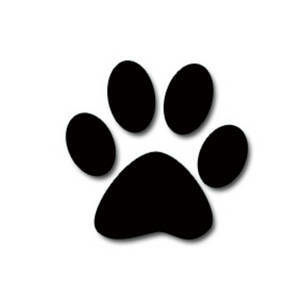 Whenever possible, rescue your new pet! You are saving two lives, that of your new pet, and the life of a pet who can use the resources that the rescue or shelter now has available. I was going to go on and on about those three things, but you already know all of that! And if you do not, you will after hopping around today’s awesome blog hops! Instead, I will tell you about my favorite rescue organization, Nebraska Humane Society. Sometimes the Nebraska Humane Society has super cute rabbits up for adoption. OK, I didn’t have as much to say about that as I thought, either. This is going to be a short post! Thank you Carrie for hosting today’s Easter Rabbit Adoptathon! Visit Carrie’s awesome blog, All Things Dog to see some very cute bunnies up for adoption across the country as well as her own very cute bunny Robby. Her Help Page has great rabbit information too! 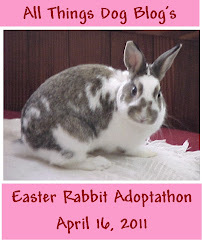 Today I am hopping with the Always Awesome Saturday Pet Blogger’s Hop and the New-to-Me Easter Rabbit Adoptathon. Feel free to join in both. Thank you for stopping by! And thank you Blog Hop Hosters!